Learn about Compas’s recruitment software for businesses. Includes info on Compas, free trials, pricing, customer reviews, and FAQs. Compas is a recruitment platform for businesses. Compas’s solutions include recruiting intelligence, onboarding and video interviews. Businesses can use Compas to streamline recruitment processes. According to our research, Compas pricing starts from $39.00 per user per month. You can contact Compas here to get a tailored quote based on your business needs. Pros: Efficient data migration and very intuitive software. Cons: It can be complicated importing emails. 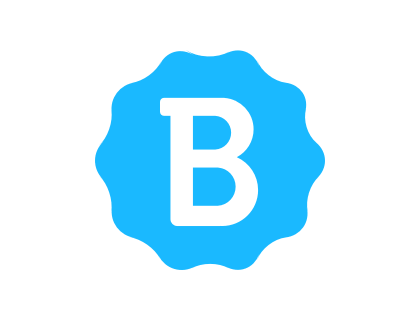 Bottomline: Great tool to effectively manage recruitment processes. Is there a Compas free trial? 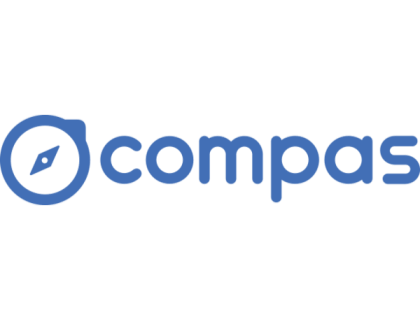 Where can I find the Compas login? You can go to www.web.mycompas.com and find the “Login” at the top right corner of the homepage. What tools and features does Compas software for HRM and staffing? Is the Compas ATS built for smaller companies? Possibly, if you're a smaller staffing agency. Their site offers a corporate version of the Compas recruiting software, and a version for staffing agencies. Are there any Compas database tools to help me search applicants? Yes, Compas has Talent Search, a database search tool to make candidate info stored in databases more searchable. What are some Compas alternatives?